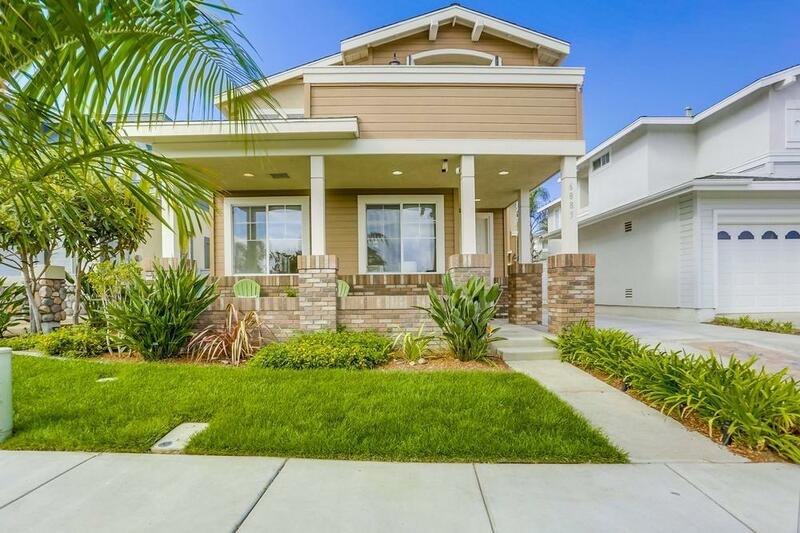 6885 Catamaran Dr, Carlsbad, CA 92011 (#190002303) :: Neuman & Neuman Real Estate Inc. 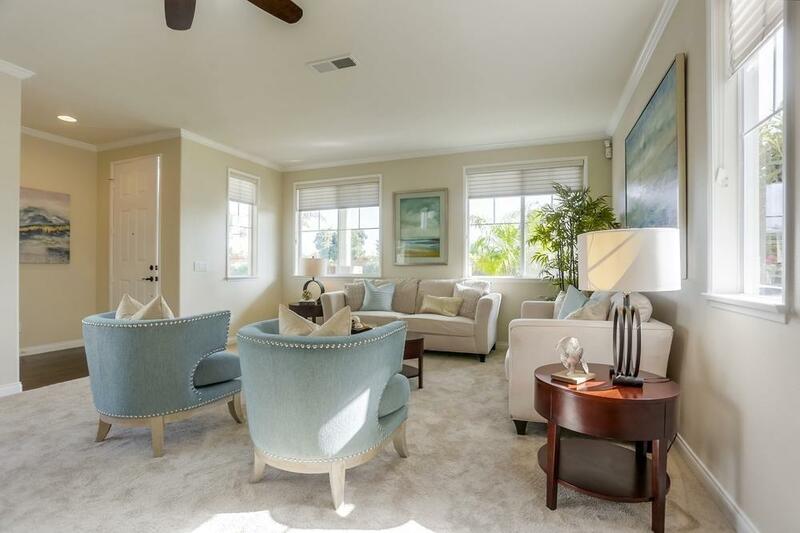 Luxury Coastal Living At Its Finest Stunning contemporary beach house west of 1-5 In one of the best locations inside the highly sought after gated community of Poinsettia Cove. This recently remodeled, solar-powered home absolutely has it all. Gorgeous slab granite countertops, designer finishes, SS appliances, crown molding, and fully remodeled private backyard. Just steps away from Carlsbad State Beach where you can enjoy the water, long walks, and amazing sunsets. See supplement for more. Location location location! 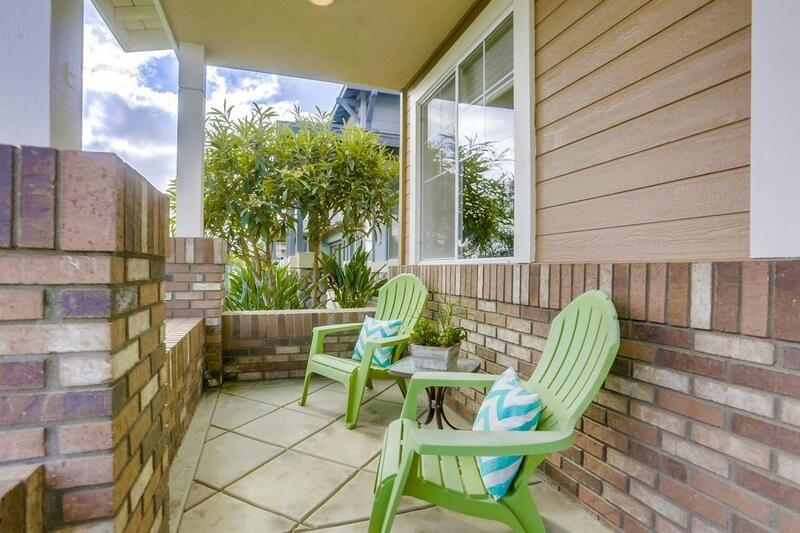 Stunning contemporary beach house west of 1-5 in one of the most desirable communities on the coast Award winning Carlsbad School District.. Steps to Carlsbad State Beach, where you can walk across the street to the water and enjoy wonderful sunsets and long walks on the beach. This model perfect, recently remodeled home with solar panels, crown molding, designer paint, stainless steel appliances, and amazing designer finishes has pride of ownership throughout. The central air and furnace were replaced in 2015. The 5.2 KW solar panels bring the electric bills down to near zero on the year. Private rear backyard, tastefully hardscaped with a fire pit and fountain. The lot Is located next to common area which lends itself to privacy. Community amenities include greenbelt, tennis/ pickle ball courts, basketball, volleyball, bocce ball, picnic/fountain area, tot lot playground, & RV lot. Walking trails, a path to the train station are just out the community gate. Take a quick train ride to Carlsbad Village or San Diego downtown and beyond. 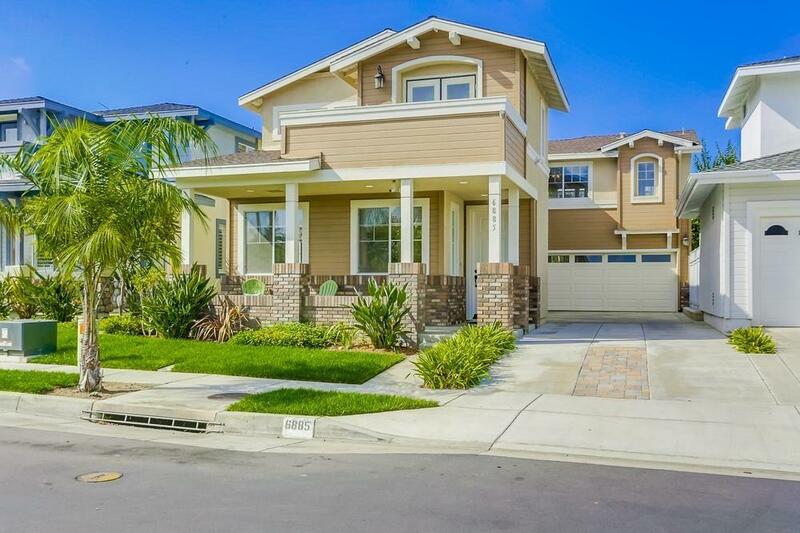 Minutes to Palomar Airport, Legoland, Carlsbad Premium Outlet Mall. Everything Is at your fingertips Highly sought after floor plan In Poinsettia Cove. Nothing compares to this exceptional beach house In this prime location.